Kate Winslet has two films coming up for awards season (and seems likely to split her awards chances). The Mountain Between Us and Woody Allen’s upcoming Wonder Wheel will both star Winslet, and she talked about both roles in the New York Times. 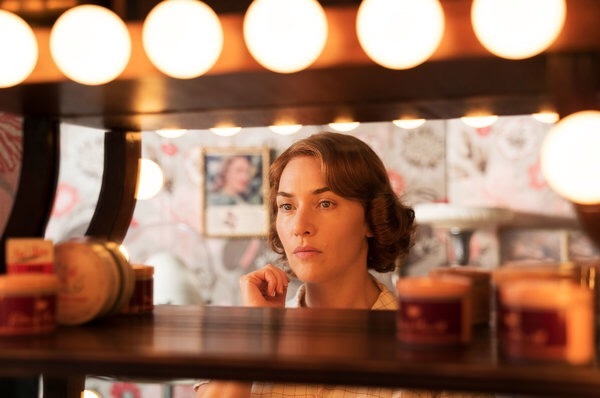 The article also features a new photo of Winslet in the new film. 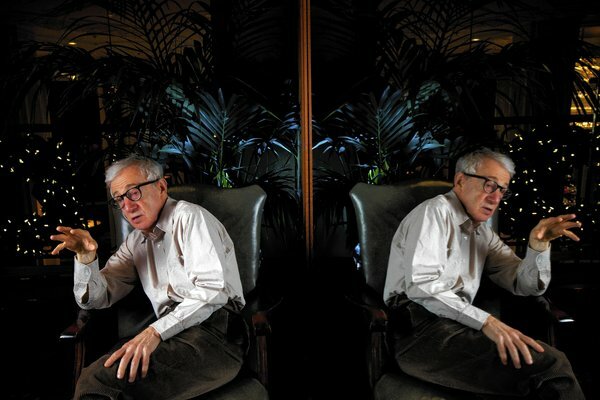 When I read the Woody Allen script, I thought, “Oh my God, I can’t do this.” I read the script sitting on the staircase in my house, and didn’t move until I finished reading. I just sat on the staircase for an hour, in complete shock and panic. But that’s the best feeling, because sheer terror sometimes is the greatest challenge of all. 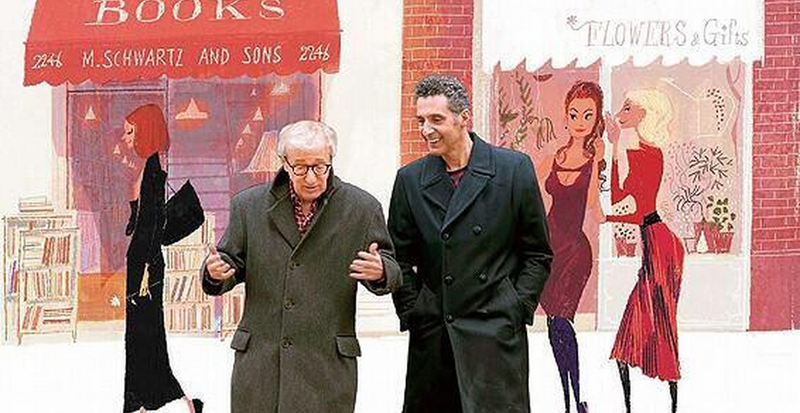 Here’s the catalyst — probably wasn’t going to get another go-round with Woody Allen, so it’s now or never. And it was an extraordinary part, that I could not believe he was asking me to play, so just the flattery of being offered the role was enough. The only reason I wouldn’t have done it would have been fear, and that is no way to live a life, man. 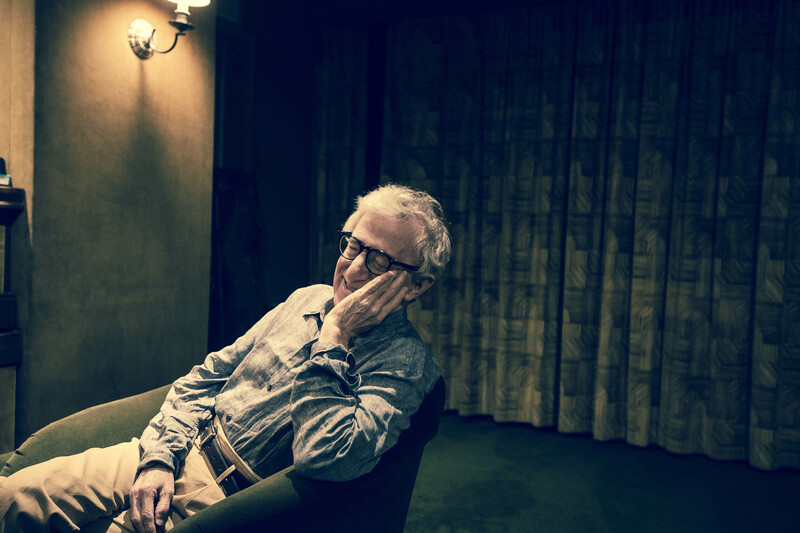 Plus I knew my parents would be incredibly proud of me working with Woody Allen. I loved every second. Those stories that you read of him being aloof, not talking to people, not rehearsing — he was fully engaged. He gave such good direction. We would rehearse every scene for most of the morning and then shoot, and yes, there were lots of 11- and 12-page scenes we were filming entirely in one shot. Some weeks, I would have 35 pages of dialogue. It was the most white-knuckle ride I have ever had in my life. There’s more on Allen and also The Mountain Between Us at the New York Times.